Michael Parkhurst joins the Heineken ESPN FC Boot Room to discuss his emotions lifting MLS Cup, Arthur Blank's impact and how Atlanta United differ under Frank de Boer. 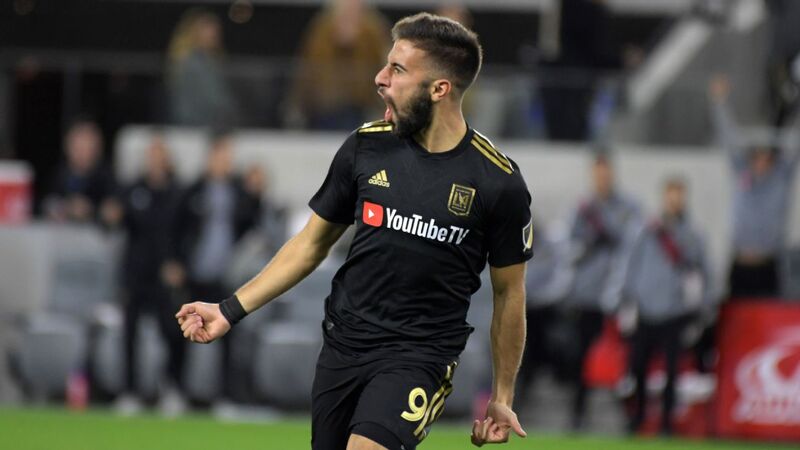 The 2019 MLS season is off and running, with another weekend full of action on ESPN and ESPN+, including defending MLS Cup champion Atlanta United trying to kick-start its season against expansion franchise FC Cincinnati on Sunday (5:00 p.m. ET, ESPN). 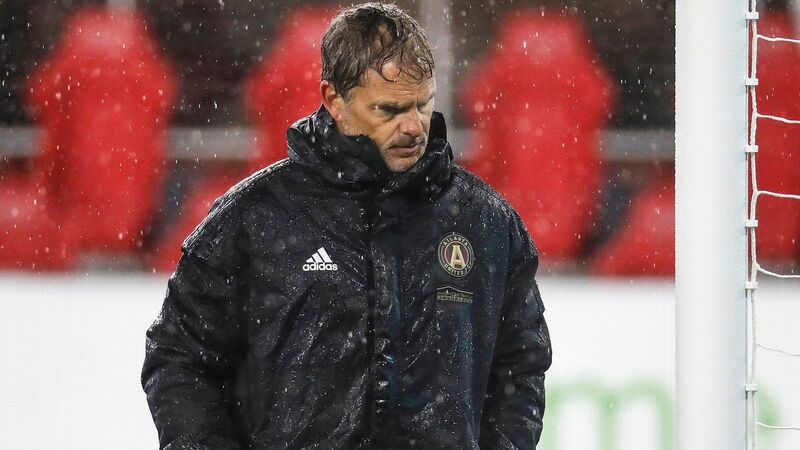 De Boer already on the hot seat in Atlanta? There's a lot to unpack here. 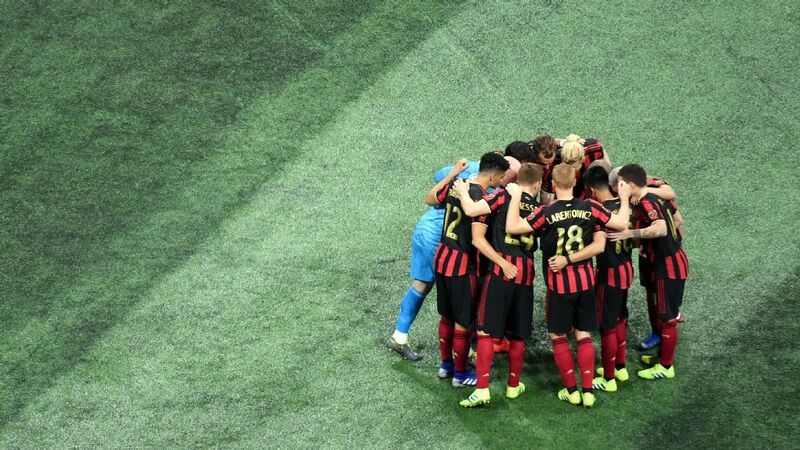 Let's start with the numbers, and for Atlanta United fans, this will be a horror show. 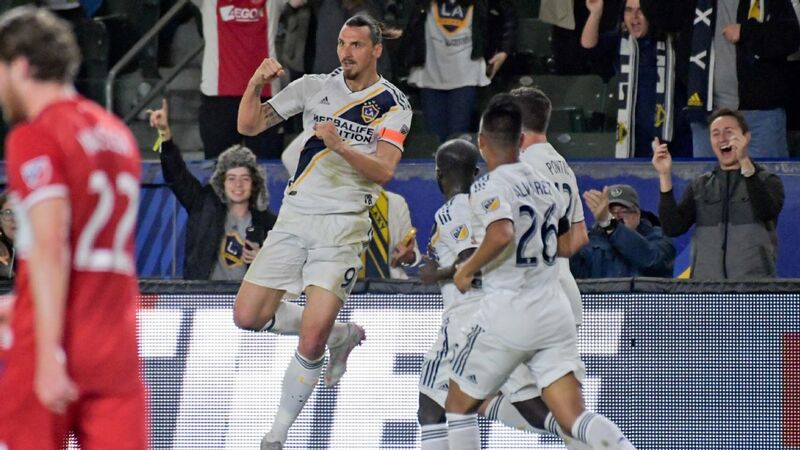 In the team's first four games spanning MLS and the CONCACAF Champions League, the reigning MLS Cup champion has only mustered a single win and suffered three really bad losses. The 3-5-2 that Gerardo Martino used last season has been replaced by new head coach Frank de Boer's 3-4-3, and it's not working out so well. The former Ajax boss could stand to be a bit more pragmatic; instead, Atlanta's defense is a mess. The set-piece defending has been awful, goalkeeper Brad Guzan already has a howler and center-back Leandro Gonzalez-Pirez has been -- to put it nicely -- error-prone. The old saying in coaching is that you don't want to be the guy who replaces the guy -- David Moyes says hello -- and the Dutchman is finding this out. He is already the target of a #DeBoerOut campaign, and while team vice president Carlos Bocanegra and the Atlanta brass won't be as reactionary, the performances from the champs are disconcerting. Frank de Boer has been in charge of just four official matches with Atlanta United, and the club has lost three times. And yes, it can get worse. 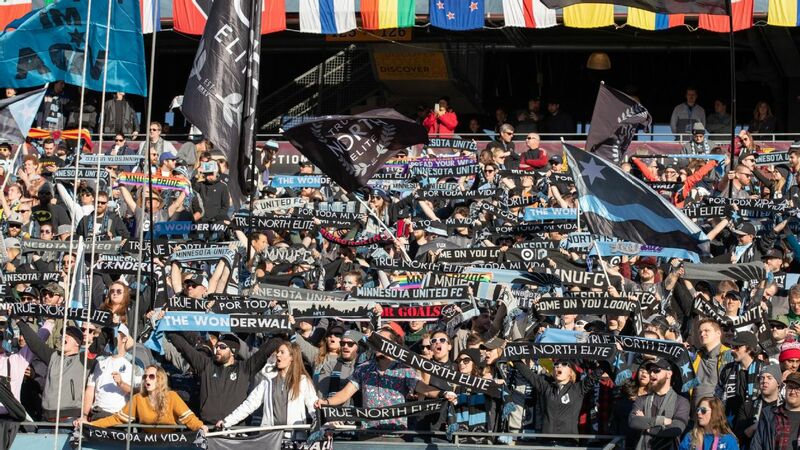 What better way to drive yourself into deeper into a crisis than to lose to expansion FC Cincinnati in your MLS home opener. 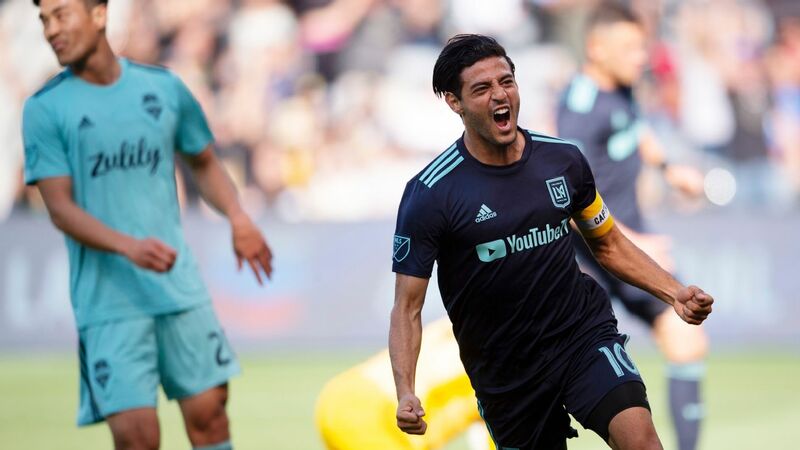 Outside of Leonardo Bertone's golazo, there was not much to write home about for the first-year franchise, but a Cincy result in Atlanta would go a long way for a team still getting its feet wet. 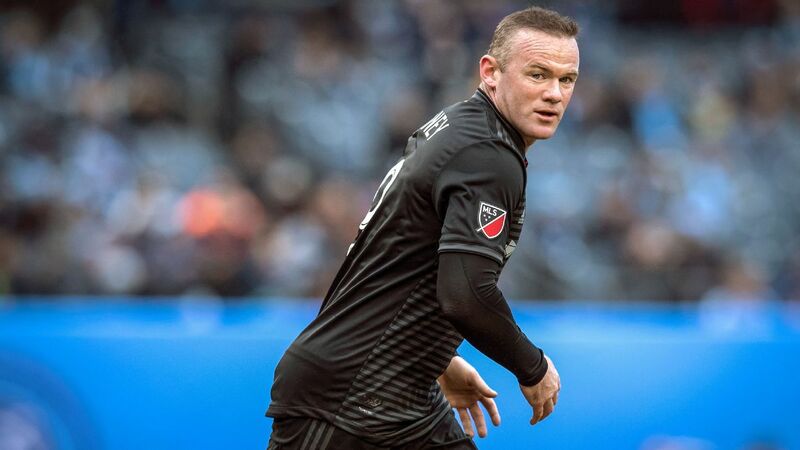 It's pretty safe to say that Wayne Rooney and D.C. United have hit the ground running. The former Manchester United man looked right at home in last Sunday's cold, rainy 2-0 thrashing of Atlanta. 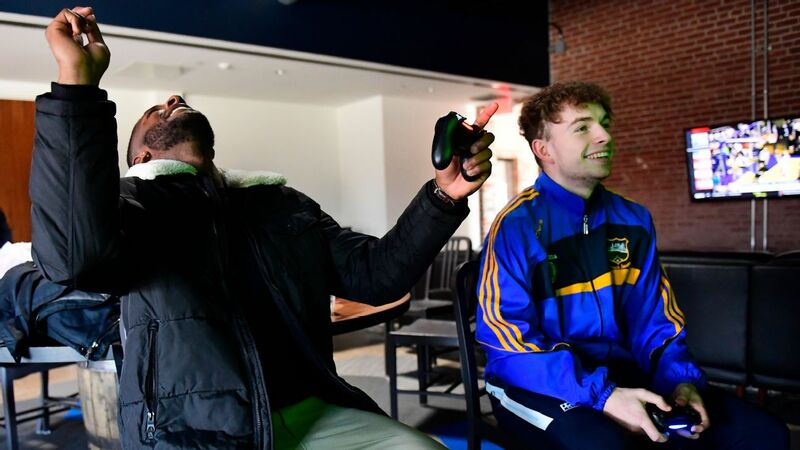 The bromance between Rooney and Luciano Acosta is intact, and it certainly helps that Paul Arriola already looks in midseason form. 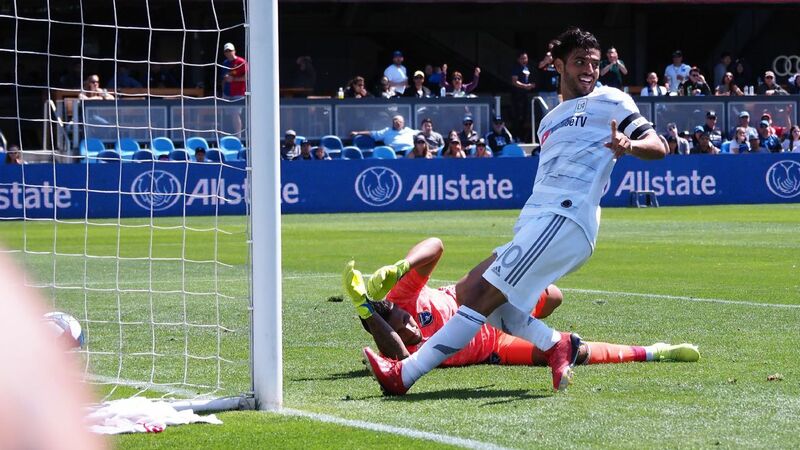 The U.S. international was excellent against Atlanta with a goal, and with the additions of Lucas Rodriguez and Leonardo Jara, D.C. should be in the title mix. But everything comes back to Rooney. 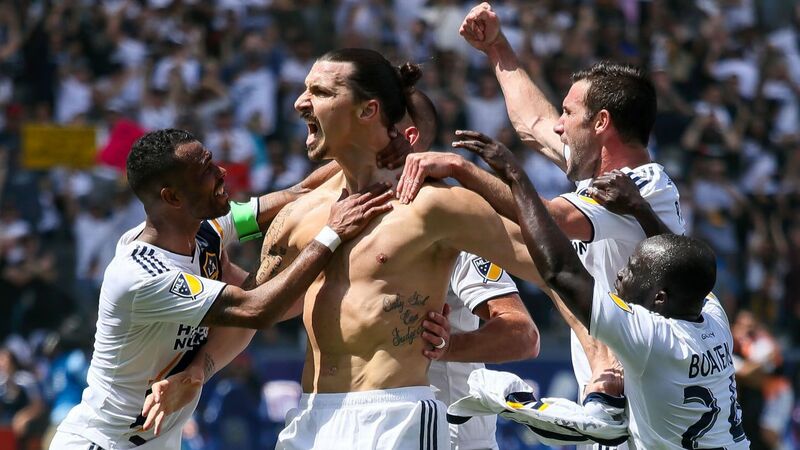 There's something to be said for having a player of his stature enjoying his soccer in MLS and making everyone around him better. In a lot of ways, that's what David Villa used to do at New York City FC. The Spanish striker was the team's headliner in its first four seasons but departed for Japan during the offseason. Now it is a fairly anonymous group of players that aren't going to grab the attention of your average fan. It will be important for NYCFC both on and off the field for new $9 million arrival Alexandru Mitrita to emerge as one of MLS' best. 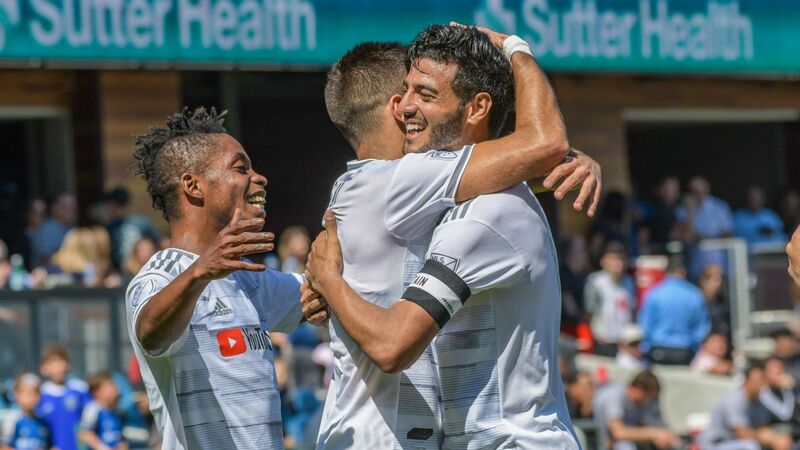 The Romanian got off to a very nice start with this line-splitting pass in last week's 2-2 draw in Orlando, so a big performance against Rooney & Co. on Sunday (3:00 p.m. 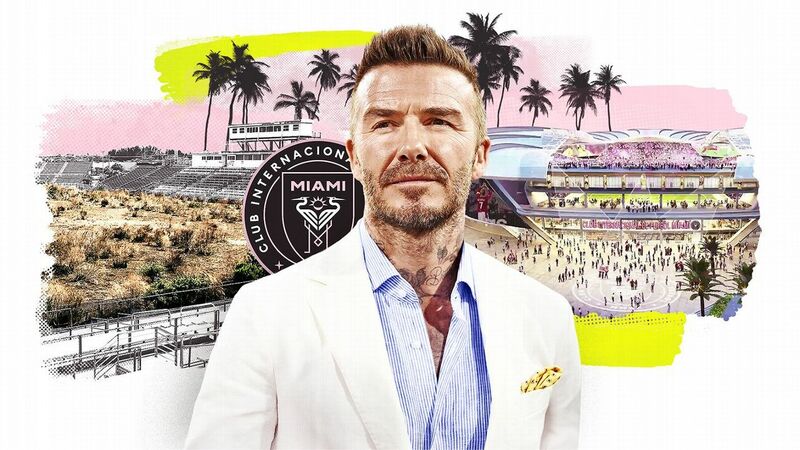 ET, ESPN+) would remind folks that NYCFC still has some sizzle. It can be really hard to pinpoint how things are going to go when a player north of 30 arrives to MLS after starring in Europe. 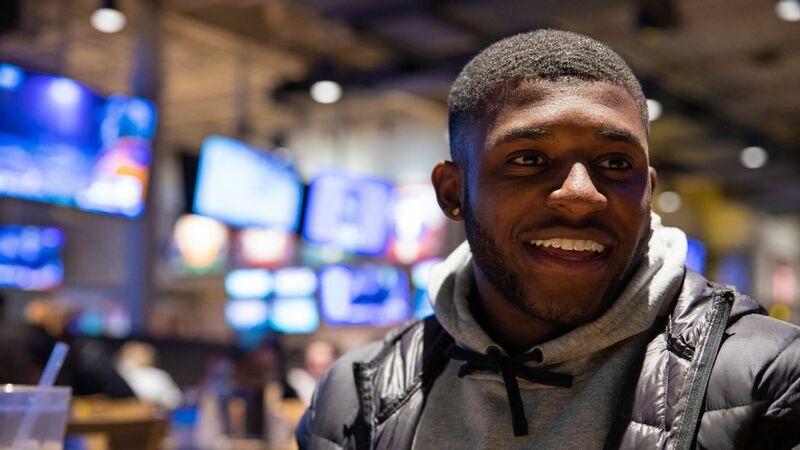 The news of Nani joining Orlando City drew its fair share of scoffs, but the early impression is that the former Manchester United man will fit in nicely in Florida. 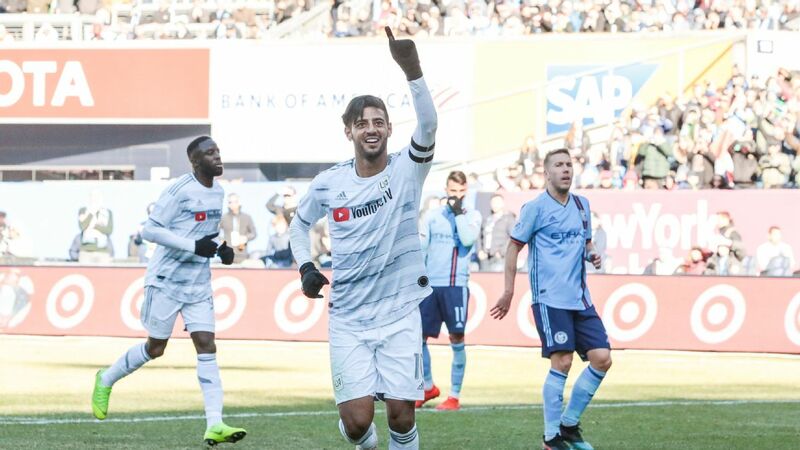 Nani came on for the final 20 minutes of the 2-2 draw with NYCFC and had an immediate impact by setting up Dom Dwyer's assist on the Tesho Akindele equalizer. The Portuguese is still not up to full fitness, but his technique and skill were on display, and he appears to be well suited to his new team, much like Rooney is in D.C. Nani/Dwyer has the makings of a Rooney/Acosta partnership, and Paraguayan youngster Josue Colman should also benefit by Nani's presence. Nani's next chance to impress comes against the Chicago Fire on Saturday (1:00 p.m. 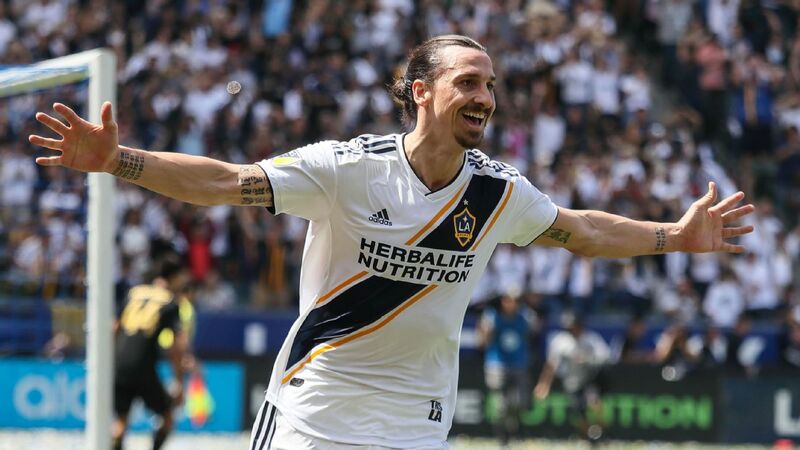 ET, ESPN+), with the home side needing to rebound from the 2-1 loss to the LA Galaxy last Saturday night. 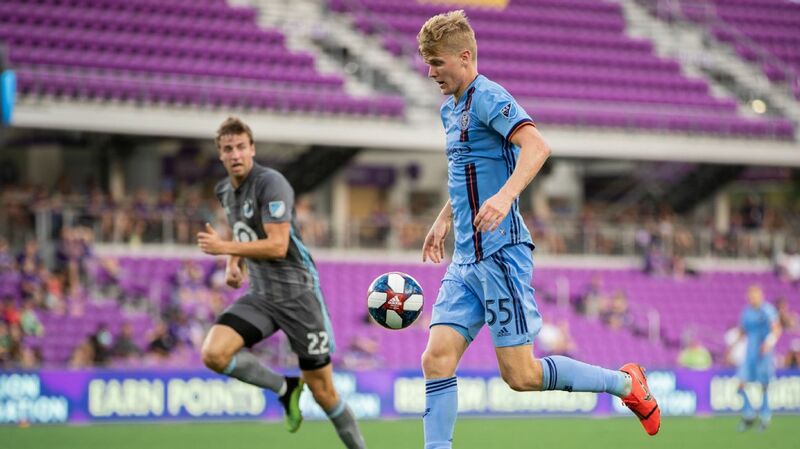 Despite that defeat, Chicago looked pretty good going forward, and assuming Nicolas Gaitan eventually joins, the Fire will have some attacking weapons in 2019.